Have you been training for a while and getting frustrated with your lack of results? Do you find that you are just going through the motions at the gym and not really pushing yourself? Lack of progressive overload is the main reason the majority of the people who work out look the same today as they did when they first started training. If you aren’t increasing the demands being placed on your body, you aren’t giving your body ANY reason to improve any further. 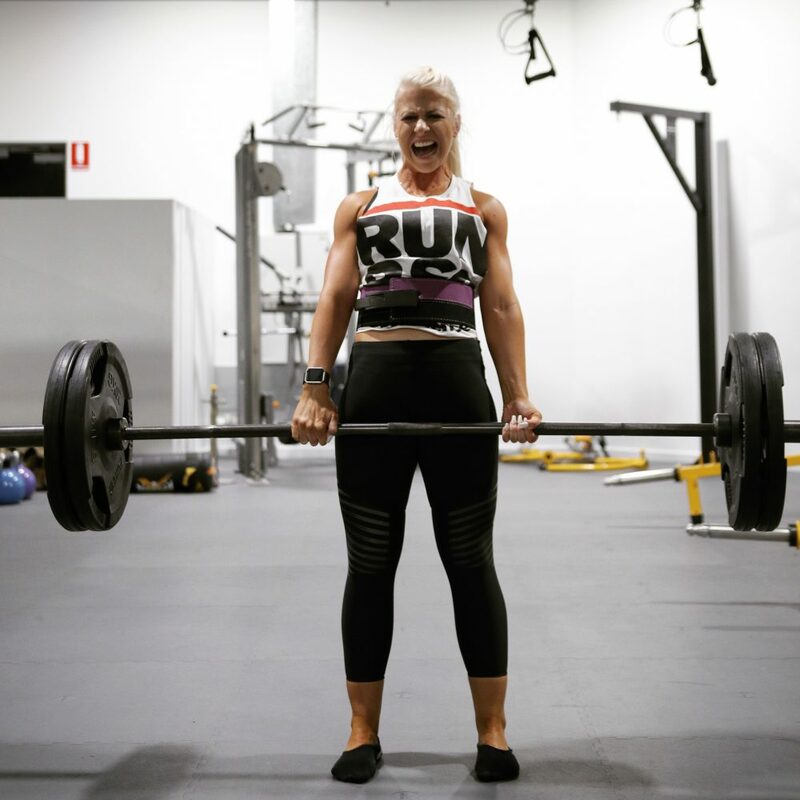 Until the day you reach a point that you are happy with how your body looks and performs, your primary focus should be on progressive overload. Progressive overload refers to continually increasing the demands on the musculoskeletal system in order to continually make gains in muscle size, strength and endurance. Basically, in order to build muscle and get stronger you must continually lift more and force your muscles to work harder than they are used to. Consistent progression is essential to achieving results, however, it is important to note that in order to ensure optimal progress, you need to make sure your form is not compromised and that you always feel your target muscle working during the exercise. Progressively increase the weight you lift as you become stronger. A good indicator of when to increase the weight is when you are able to perform more than your target repetitions. Increase the number of repetitions you perform for a given exercise to increase total volume. Increase the number of sets you perform for a given exercise. Instead of 2 or 3 sets increase to 3 or 4 in order to increase total volume. Decreasing the rest time between consecutive sets will force your body to adapt metabolically over time. This may also be beneficial for endurance athletes or individuals concerned with muscular endurance and cardiovascular fitness rather than gains in strength and power. Increase your perceived exertion or how much effort you put into every set. This is essential for creating progressive overload. Many people do not use proper form when training. By ensuring that you are utilising the full range of motion of an exercise, you can increase the difficulty of the exercise. Make sure you can perform all reps with strict form before you progress. Increase how often you train a certain muscle or muscle group. This technique is under-utilised and is extremely useful for improving lagging or weak muscle groups. The traditional approach to training a muscle or muscle group only once a week is usually not effective to make continual gains at the desired rate. Obviously it would be impossible to continually increase your weights each session so this shows that by manipulating just one of these factors, you can increase your volume and continue to progress. To make it easier to track your progression, it is important to keep some sort of record system of your workouts. Information to track should include: exercises performed, amount of sets/reps, weight used, and total workout time. Other useful details may include the time of day, energy levels or other factors that may affect your performance (hydration, nutrition, etc). If you are serious about building muscle and strength, you should also be in a calorie surplus. What this means is that you are consuming more calories than you burn per week, for an extended period of time. 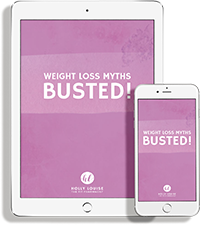 Tracking your food and workouts along with your scale weight, measurements and progress photos will give you the best indication of your progress and allow you to take your results to the next level! If you have any questions about progressing with your training, send me an email!